Social networks like Facebook, Twitter and Instagram have become an important part of our everyday lives. The chances are you spend a big amount of your day scrolling through one or more social networks and pretty much posting everything online about your day. You get to see what other people are doing and stay in touch with friends you haven’t seen in person for ages. Today users can also play real live casino games simply by using one of their social network accounts. 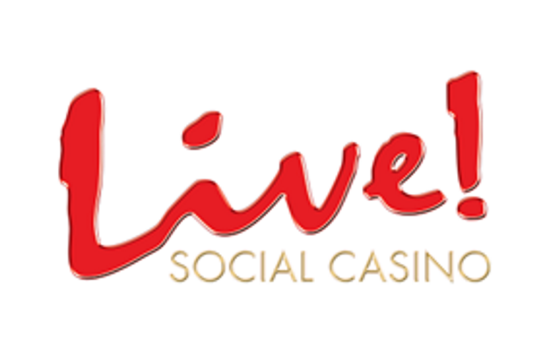 The live social casino concept is fairly new, but these types of casinos have thousands of active daily players. So what can you expect at a social live casino? Well more or less this works like a real online casino. You log into your player account and you can choose to play an array of casino games, like slots, table games and even live dealer games. 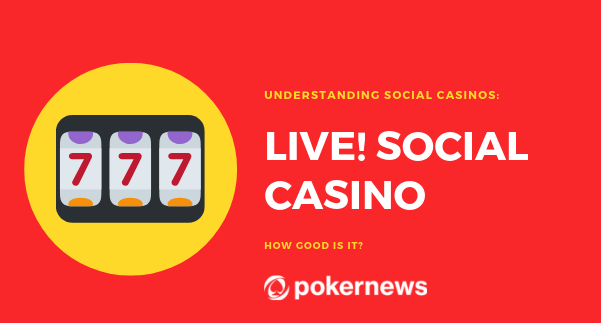 The main difference between a traditional online casino and a social live casino is that at social casinos you don’t actually play with real money. Every social casino offers their players some type of currency like coins. You are usually awarded a big amount of coins to play with and the best thing is you get to compete with your friends. It’s kind of like a slots tournament leader board where you can clearly see your position and the position of your friends. But many social casinos allow their players to purchase extra coins when their initial batch runs out. The prices for getting casino coins are usually very low. We’re talking like getting 100,000 coins for $5 or so. This way you will never run out of coins because you can simply re-buy when you run out for a very low amount of real money. Another great advantage of live social casinos is that you can actually play live dealer games. This is not allowed at the standard online casinos as you have to play live dealer games with real money only. The dealers have to get paid from somewhere, right? Anyway this is why many players decide to play at live social casinos. 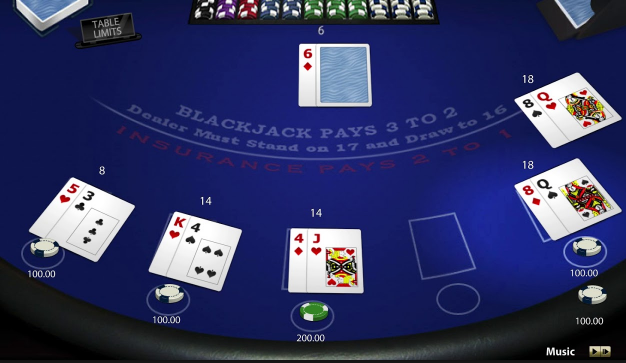 You can try some of the most popular live dealer table games like Blackjack, Roulette and Baccarat, without ever having to invest any real money of your own. This is a great way to try the live dealer games for real play and improve your skills. But some social casinos also allow you to actually win some prizes or even withdraw real cash money. At some social casinos you can exchange your virtual coins for real cash or you can buy gifts at the casino shop. This way if you’re a good player and earn enough coins you can make some profit for playing at the casino. This doesn’t happen often when playing social games. So in general it depends on you whether you will play at a social live casino or choose a traditional online casino where you can win big amounts of real money for basically playing the same games.